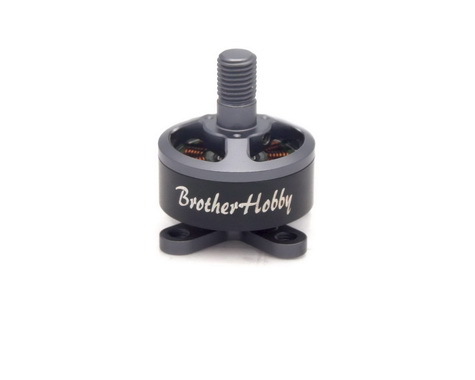 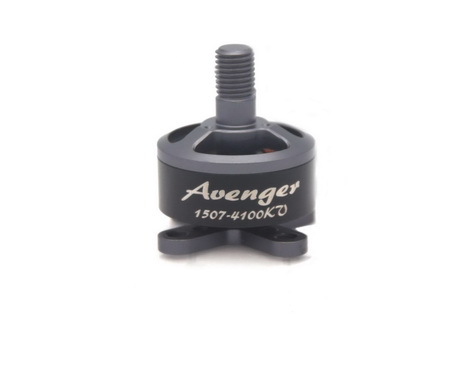 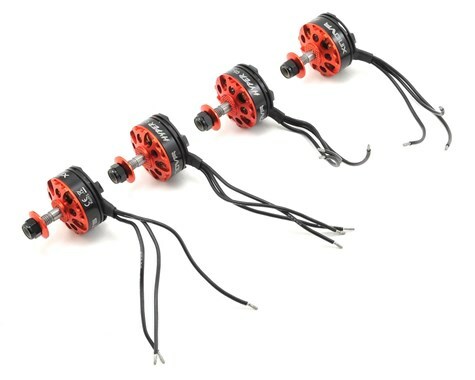 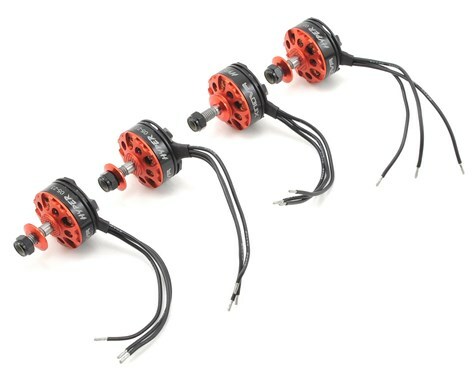 Brotherhobby 1507 4100KV Motor perfect for 3″ and 4″ Racing Drones Avenger Edition. 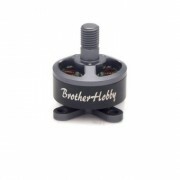 Brand new design with naked bottoms, and gun metal grey colour . 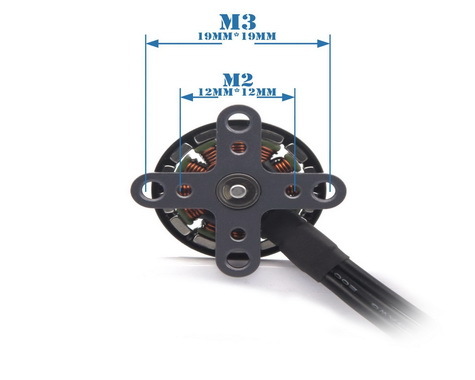 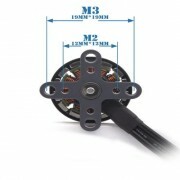 Come with M3 and M2 mounting holes see pic 3 for more info. 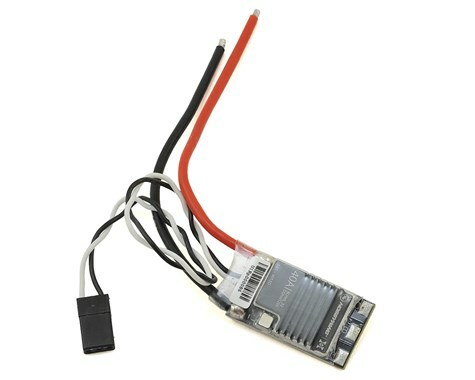 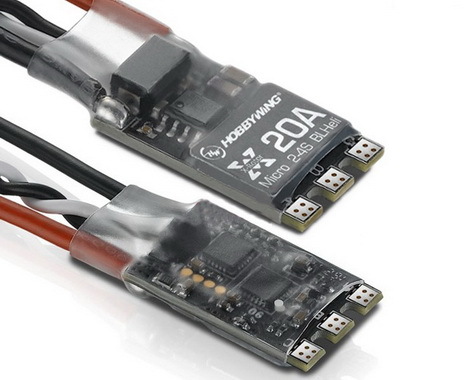 We suggest a 850 – 1050mah 4s lipo and a 20a Esc with either HQ 3x3x3 or Gemfan flash 3052 props.